The growth in e-commerce sales and omni-channel distribution has forced more shippers to re-evaluate the way they handle parcel shipments. And with the Amazon effect, end users are expecting more same-day and next-day shipments than ever before. The need to speed up and streamline the parcel shipping process while maintaining or even reducing costs is both prevalent and growing. 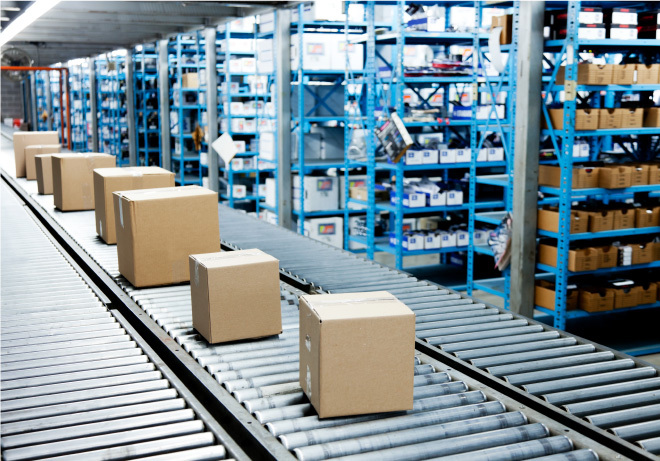 The challenge is that most parcel projects are focused on one of two areas: improving pack-and-ship or distribution center pick processes, or automating the final steps in a manufacturing line to move the finished goods to the consumer. But topics like future market expansion, growth in volume, or diversification are rarely mentioned because both the company and the software vendor are looking to cure only the immediate problem. The sheer complexity of the parcel mode can inject additional complications into the solution selection process. Most carriers, for example, have a predefined set of rules and regulations that they use when working with shippers. Those rules change from carrier to carrier—a reality that can trip up solution providers whose products don’t support such variety. If you don’t dig deep and peel back that onion a bit, you may find out two to three years into the relationship that the software vendor can’t support your needs. Where a lot of vendors may claim to ‘support’ parcel, do they also support outbound, inbound, drop-shipping and zone-skipping? Those are the questions you should be asking up front.